The Martindale CD1000 is a professional general purpose Cable Detector. 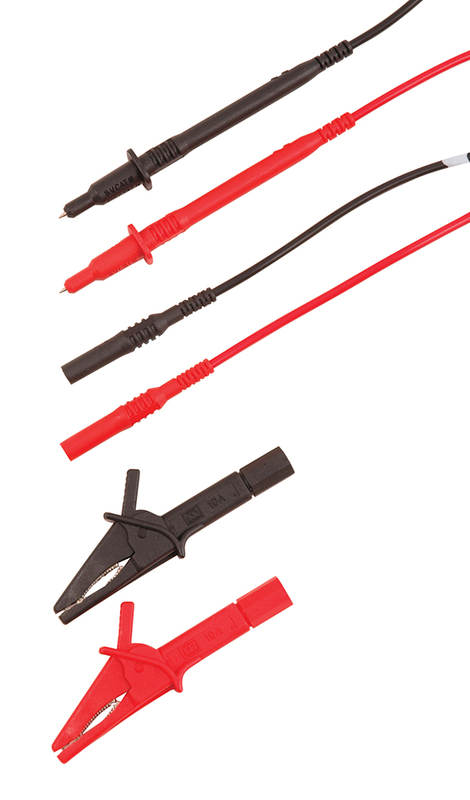 It is ideal for tracing cables in walls and underground, locating fuses/breakers on live or dead circuits and locating interruptions and open-circuits in cables and electrical floor heating systems. It can also be used for tracing metallic water and heating pipes. 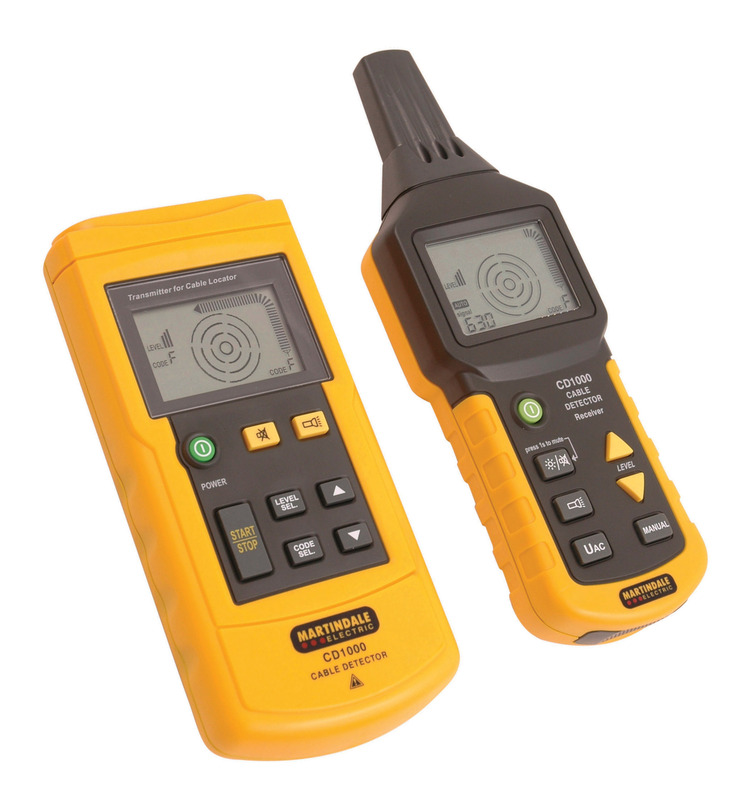 The unit is supplied as a complete kit comprising of a Transmitter and Receiver in a case, set of test leads with crocodile clips, earthing rod, batteries and instructions.